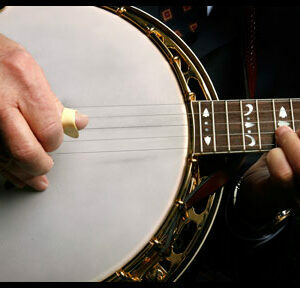 GENERAL INTEREST contains items of interest for all musicians! WELCOME TO MY NEW WEBSITE! NEW TABLATURE AND MP3'S ARE BEING ADDED DAILY! 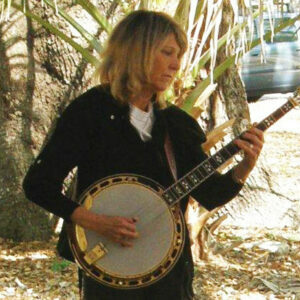 Janet wrote this article in response to many questions about how to play faster and more accurately. You will learn information on how to pick up your picking speed with tips and instruction accumulated from years of teaching and interviews with professionals. 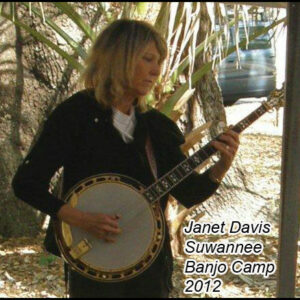 JANET PLAYS ORANGE BLOSSOM SPECIAL ON THE 5-STRING! 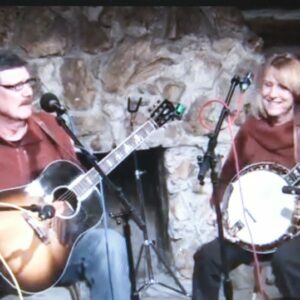 JIM AND JANET PERFORM "BEAUMONT RAG", "WHO'S SORRY NOW" AND "STUMBLING" AT SUWANNEE BANJO CAMP IN 2013! IN THE VIDEO BELOW, JANET DEMONSTRATES VIRTUALLY EVERY BACKUP TECHNIQUE IN SCRUGGS STYLE ON THE 5-STRING! Click here to see video! 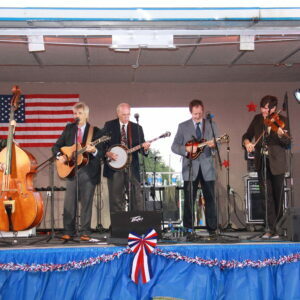 "Theme Time" is one of Bill Emerson's most recognizable songs. 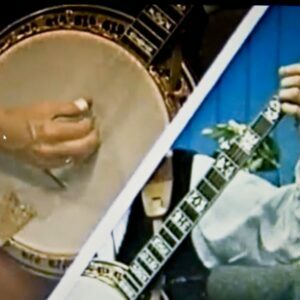 It is a true bluegrass banjo classic! Be sure to check out Janet's tablature for this great song. A funny, but informative quiz about back-up that all musicians should take!